This video is the Imperial College Students for the Exploration and Development of Space (ICSEDS) entry to the RBS ESSA bronze awards. It showcases their projects and events throughout the 2012/13 year. 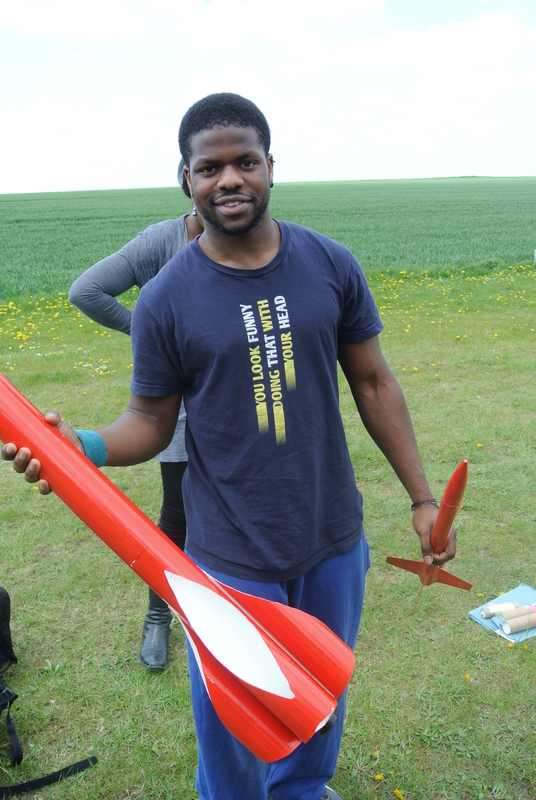 In the video are interviews with Engine Design Group member Madeleine Alexander, High Powered Rocketry Member Zoe Edwards, High Altitude Ballooning member Oscar Woolnough and ISEDS Vice Chair Joseph Dudley. ICSEDS thank Imperial College London Chemical Engineering Department for their support in our High Altitude Balloon (HAB) Project (434 MHz). Also thanks to Alex Cherney at http://www.terrastro.com and David Peterson for giving permission to use the two spectacular clips in the introduction, of the video.